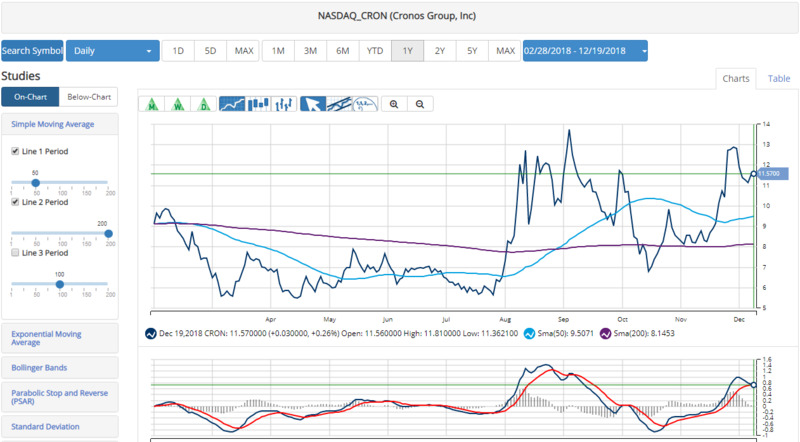 The good news gave Cronos a nice boost – shares jumped 25% and settled just shy of the 52-week high. This deal clocks in as the second largest deal in the history of the cannabis industry, behind Constellation’s (STZ) $3.8 billion investment in Canopy. It also marks the first time that big tobacco has invested directly in cannabis. And finally, it shows a clear trend of big alcohol and big tobacco making billion-dollar investments in early cannabis leaders. It is the third megadeal the cannabis industry has seen with big alcohol and big tobacco, and I think there’s a high probability there will be many more coming down the pike. Now, the natural question is – which cannabis company will be the next to secure a billion dollar mega deal? Because that can be great for shares in the short run and fuel big sales growth in the long run. I see another early leader in Canada that looks like a great target. Early and growing international presence. Long-term potential in the United States. 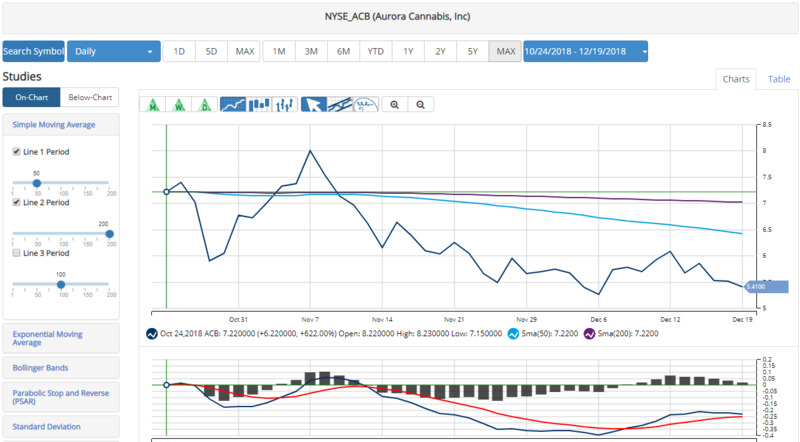 Aurora Cannabis (ACB) is one of the largest Canadian cannabis companies with a market value of $6.2 billion and an early leader in the global cannabis industry. Aurora looks ripe for a big investment. It owns and operates some of the largest and most impressive cultivation facilitates in the world. Located in Medicine Hat, the sunniest city in Canada, with more than 2,500 hours of sunshine per year. 850,000 square feet of flowering space built in compliance with European Union (EU) Good Manufacturing Practices (GMP) standards, ensuring product from the facility can be exported anywhere in the world where cannabis is nationally legal for medical or (in future) adult-usage purposes. Production capacity of 150,000+ kg per year. 100,000+ kg per annum cultivation capacity. Strategically located at Edmonton International Airport, which provides immediate access to domestic and international courier services, customs, security and a whole host of other logistics and infrastructure benefits. Aurora’s huge network of cannabis greenhouses makes it one of the lowest-cost producers in the world. 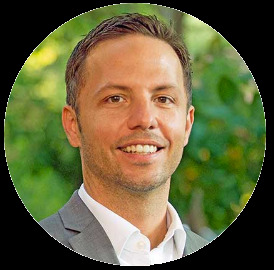 Aurora is also one of the most international cannabis companies. Aurora has an early and growing presence in some of the fastest growing cannabis markets in the world. Aurora currently has operations in 18 countries, including high-growth regions in Europe and South America. Last week, Aurora announced it is expanding in Mexico, buying the country’s first federally licensed importer of THC products. Farmacias recently became Mexico’s first and only federally licensed importer to date of raw materials containing THC, gaining the necessary licenses, facilities, and permissions to import raw THC material, and manufacture, store, and distribute medical cannabis products containing over 1% THC. This transaction firmly establishes Aurora’s first-mover advantage in one of the world’s most populous countries, where more than 130 million people will have federally legal access to a range of Aurora’s non-flower medical cannabis products containing THC. Aurora Cannabis to Acquire Mexico’s Farmacias Magistrales S.A.
Aurora ripped higher at the end of 2017. 2018 has been mostly rangebound in a wide range between the 2018 high and low. Looking forward, I see a lot of potential for Aurora. The company looks like a solid target for a billion-dollar investment from big alcohol or big tobacco. Timing will be everything for this trade.